Your needs are our services. Contact Canberra Car Removals for a quote for your unwanted car or scrap metals in Canberra. Canberra Car Removals is much more than your average removal company in Canberra. We pay cash for cars of every make and condition, as well as cash for trucks. We also provide our customers with services that are designed to care for them and their cars, regardless of the condition of the vehicle. With us, you are guaranteed excellent services that pay cash. It takes an eco-friendly mind to consider going green with your car recycle - that, and wanting a cash payment for the car. With Canberra Car Removals, you can have it your way as we are eco-friendly recyclers that keep Canberra green, and put the cash into your hand for your car recycling. With us, your car disposal is an eco-friendly car recycle. Whether it has experienced its last adventure and is ready to retire, or you are ready to upgrade the monstrous road warrior for something a little more tame, we will buy it. We are truck buyers in Canberra who’re interested in both standard and automatic transmission. We have a network of buyers, and since we are wreckers and recyclers ourselves, we are in the position to offer you top cash for your wrecked truck. Have parts pulled & cut from your accident or wrecked car or truck, collecting cash for the vehicle. We are Canberra wreckers that have the tools you need to get top cash from your car or truck. We dismantle vehicles and what we can’t reuse we recycle. That means maximum cash for you. Unwanted cars are a thing of the past. At least, they are a thing of the past when you contact Canberra Car Removals. We pay cash for unwanted cars, paying for the car where you are at in Canberra. Your car is in scrap condition and towing costs a small fortune. Relax, and know that the towing services you require for your scrap car are on their way. With Canberra Car Removals, we remove scrap cars for free and put a cash payment in the hands of the owners as we recycle scrap metals for cash. Canberra Car Removals provides free towing in Canberra for each car or truck we purchase. Contact us to schedule the towing for your car today. During the early a.m. hours or late p.m. hours, have your unwanted car of any make and condition removed with us. We work when you need us to work, so there are no hassles taking time out of your day to have us remove your car. Receive upfront cash for your scrap, old, used, or damaged car or truck. 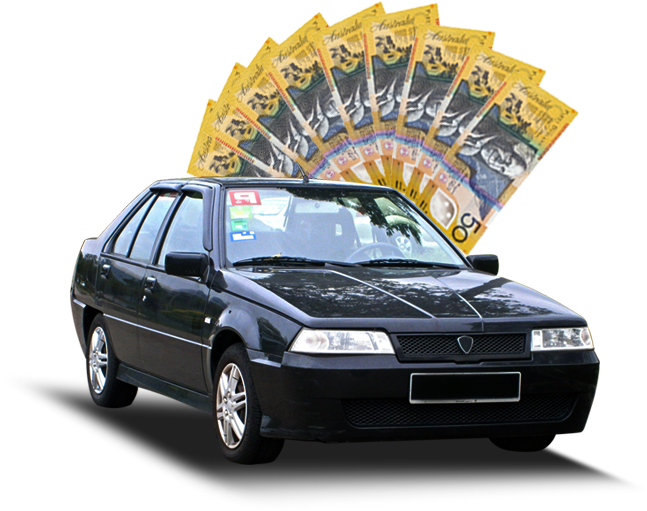 With Canberra Car Removals, there is no getting out of collecting a cash payment for your car or truck. We will valuate your car from the details you provide us over the phone or online. If you like the cash offer, take us up on it, and count the cash within the day! With Canberra Car Removal, you get a car selling experience that will leave you smiling. Canberra Car Removals offers car & truck sellers many reasons to choose us as their car buyer in Canberra. We start with top cash quotes for cars & trucks of every make and condition. For sellers that take us up on our offers, the payment is paid at the time of the removal, so there’s no delay in payment. 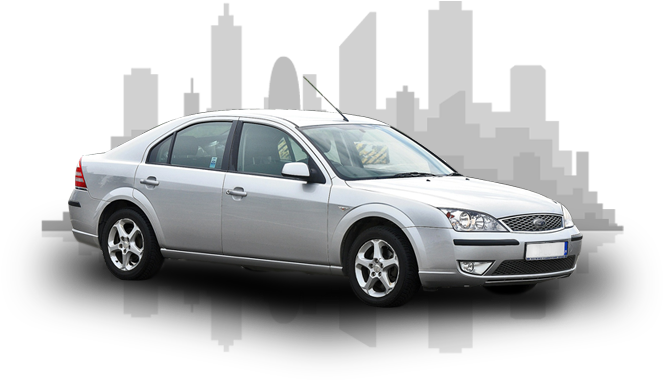 We also provide sellers a way to sell their cars that is cost and hassle-free. Typically, when selling a car or truck, there is a great deal of time spent, as well as costs. We offer a quick way for sellers to get fair cash payments, and a sale that takes place at their location, so there’s no having to go out of your way to get your car sold with us. Our company is one that schedules free car removals, providing all the paperwork for the sale of the car or truck, and cash payment at the time we collect vehicles. We also do so in a friendly, courteous manner as each team member of Canberra Car Removal is highly trained and professional. We are a team that creates a selling experience that we are proud of and do our best to ensure that each seller is cared for in every way possible. After little luck finding a buyer for my Mitsubishi I was discouraged, to say the least. I contacted Canberra Car Removals, and they immediately offered me a price for the car that I felt was fair. I accepted, and they were there within the day to buy the car. Keep up the good work, guys! Thanks to Canberra Car Removals, I got my scrap truck sold. They were great. Other removal companies offered a fixed price for the truck. They calculated everything, including the weight of the truck, adding value to the heap of metal. What a great experience they provided. I scheduled an early morning removal, and they were there on time. The price was reasonable, the selling experience excellent! Canberra Car Removals, Thank You! I couldn’t have asked for a better experience in selling my car to a cash for cars company or a private buyer. The technician that removed my car was so nice (sorry I don’t remember his name). He made me feel comfortable with selling my car to you guys. I couldn’t have asked for a better price for my old Toyota. Thank you for such a great experience. Canberra Car Removal has designed a way to sell cars & trucks in the quickest time possible. With an efficient process that starts with a call or online quote and ends with us arriving at your place in Canberra to buy & remove your car or truck, you can have your car sold during your spare time in the day. We also ensure that each of our customers experience all of the quality services that we have to offer. And, we ensure our services are always offered as courtesies to our customers. We also ensure that each of our customers is treated respectfully and fairly, regardless of the make and condition of their cars and trucks. Our team is composed of auto experts and professionals. Our team is courteous, polite and professional. Our customers are guaranteed to receive all the services, such as free removals & scrapping, that they may need for their vehicles. Canberra Car Removal guarantees quick payments with each car purchased. With Canberra Car Removal, you may be looking for a free removal, but expect much more. We provide our customers with services that go beyond car removals. We pay cash for cars of every make and condition. We also dismantle and recycle cars & trucks, so expect cash for car dismantling of your accident or damaged car or truck, or cash for your scrap car recycling. 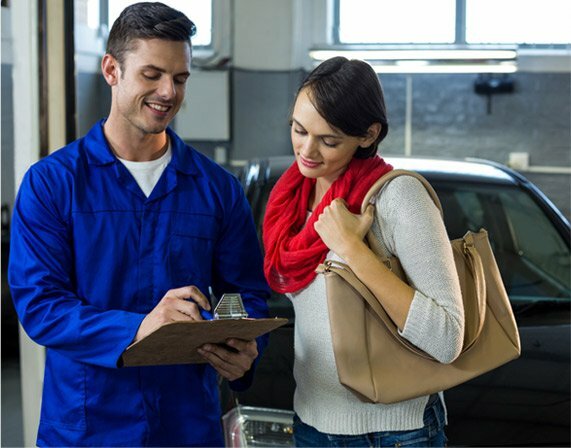 We are the professionals in the industry and ones that provide an optimal car selling experience. To obtain a cash quote for your unwanted car or truck, give us a call at the number below. Online quotes can be obtained through our online quote form. Give us a call or fill out our form and get a free cash quote for your car.